As a homeowner, it is important to look for ideas that can make your home better. Exterior shutters come to mind in this regards. Shutters are a versatile home improvement idea offering protection to your family during storms, increasing aesthetic appeal of the property and helping ventilate your house naturally. 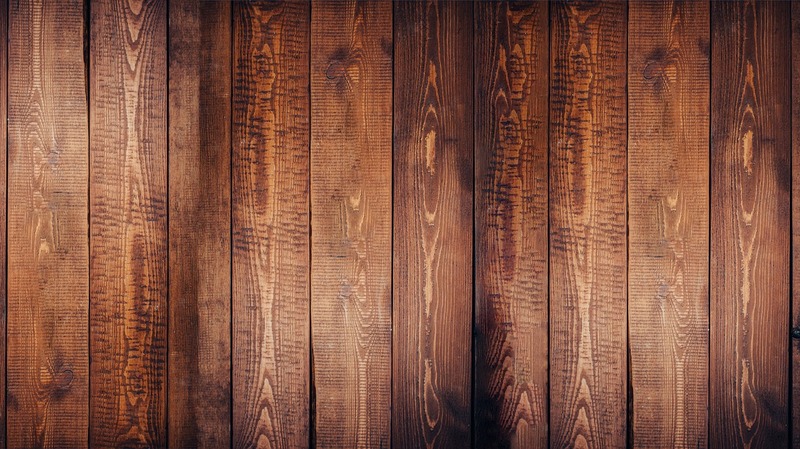 Wood shutters are an important part of your home’s décor. In addition, to increase curb appeal, these fixtures also protect your family during storms and prevent damage to the windows. 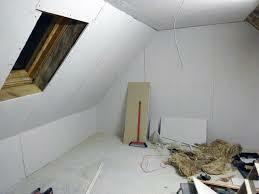 They also improve privacy and allow natural ventilation and air conditioning of your home. Any ordinary looking home can get a classic touch of style by an installation of wooden window shutters. When shopping for the best window treatments, you will come across multiple options on the market. 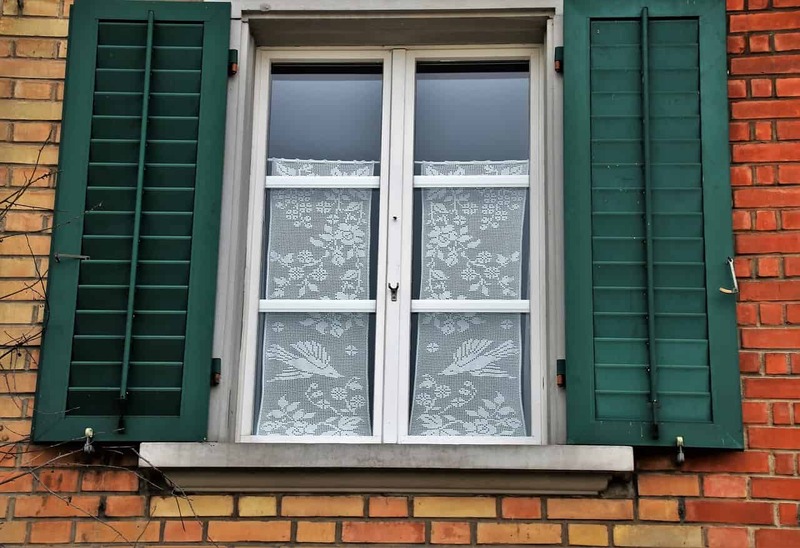 One of the most unique window furnishings in use today is vinyl shutters. 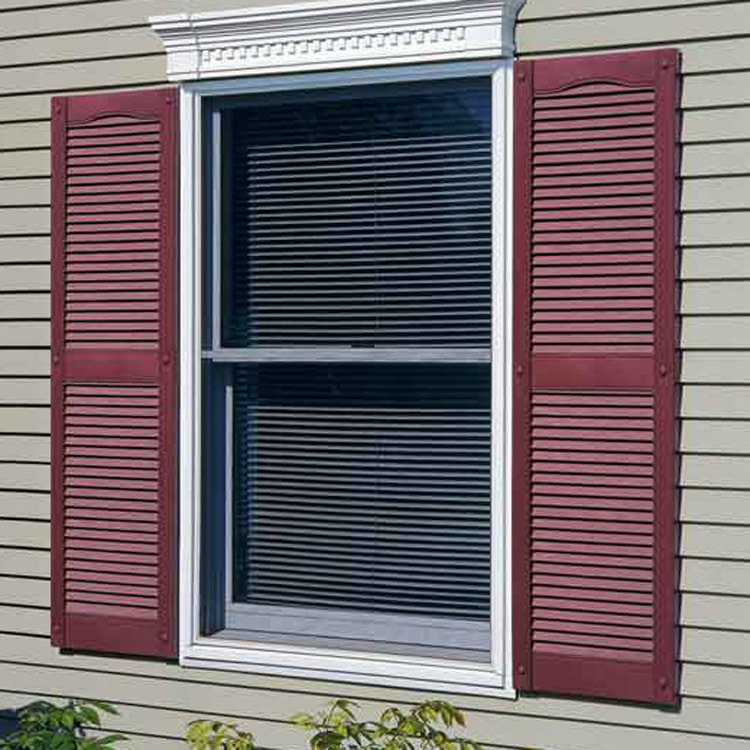 Bahama shutters also known as Bermuda shutters are among the most popular window furnishings in home construction. They have a distinctly tropical feel to their look owing to their origins in the south. Today, you will find these shutters far from their place tropical origins due to their versatile nature and aesthetic appeal. Thinking of installing shutters in your home? 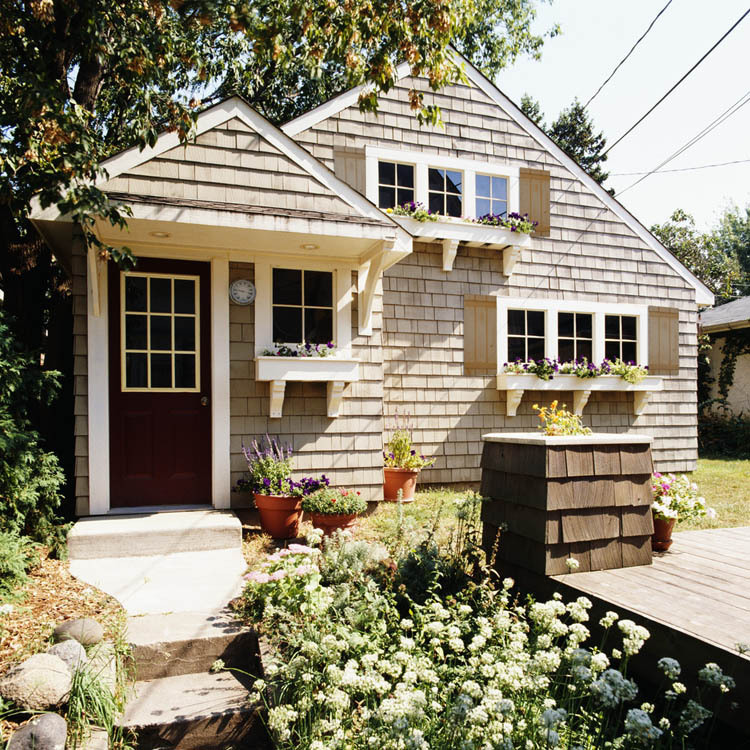 If so, Shutters protect your treasured investment, enhance privacy, add a dash of style and boost energy efficiency. But how do you choose the best wood for your window shutters? To determine the best type of wooden shutters for your home, there are various issues to consider. This article offers tips on choosing the best wood for wooden shutters. 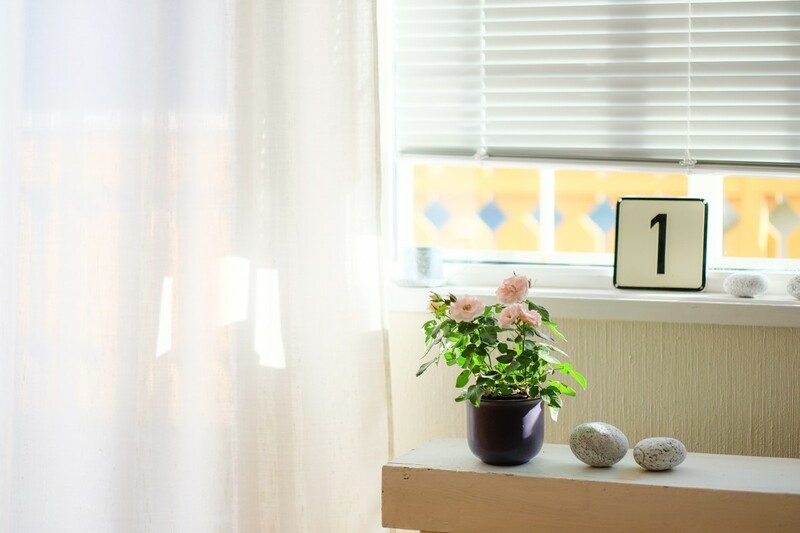 Windows form a large part of your home’s decor, and due to their size, they are easy to notice in the living room. If you plan to improve your home’s interior or exterior decor, window treatment should thus top your list of priorities. You have an option to choose From multiple window treatment ideas including window shutters, blinds, drapery and curtains, shades, window painting, valances to mention but a few. This article explores these different window treatments in more details to help you make an informed choice. If you have decided to improve your home’s decor appeal using wood shutters, this is one of the best decisions you could have made as a homeowner. Wooden shutters add a dash of classy style to the indoor and outdoor decor while at the same time protecting windows against stormy weather. However, you can go further and spice up these shutters by choosing different colors for each room. 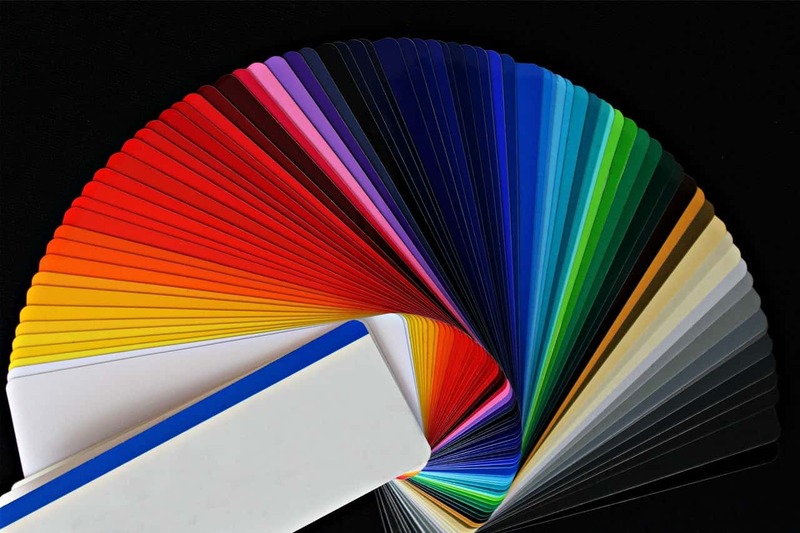 This article offers tips on how best you can select a color palette for wooden shutters on your home. If you are in the process of choosing the best window treatment for your home, aluminum shutters are the best option to choose. 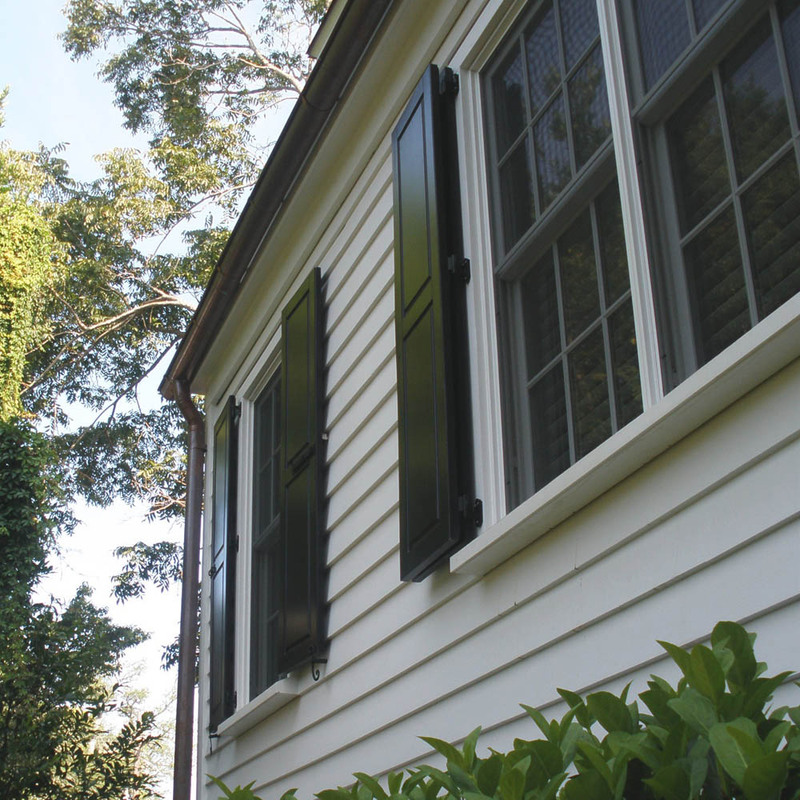 These versatile shutters are easy to maintain in mint condition. Aluminum shutters boast a long lifespan making then a cost-effective home improvement idea. 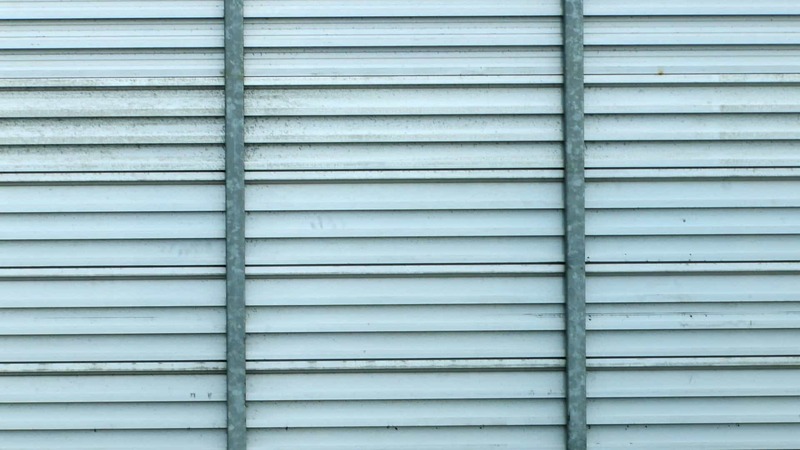 Well, even the most durable home fixture require proper care and maintenance and this applies to aluminum outdoor shutters.